Congratz,bruh. You gainin' mad accolades this year. you're awesome! they're just now realizing it. cngrts! stevie wonder warms up to brand new??? wowwww. 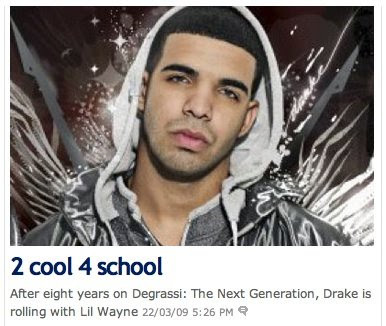 and is it just me, or is anyone else sick of drake having to be referred to as a protégé to lil wayne? 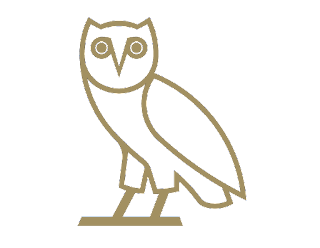 don't get me wrong: i'm a HUGE wayne-head, but drizzy was drizzy long before he came along.... just my opinion. Wow! That's Crazy! Big Props to you for doing your thing and puttin' Toronto on the map! i was there since day 1. keep it up drake. Big up cuz. The Mixtape is dope. 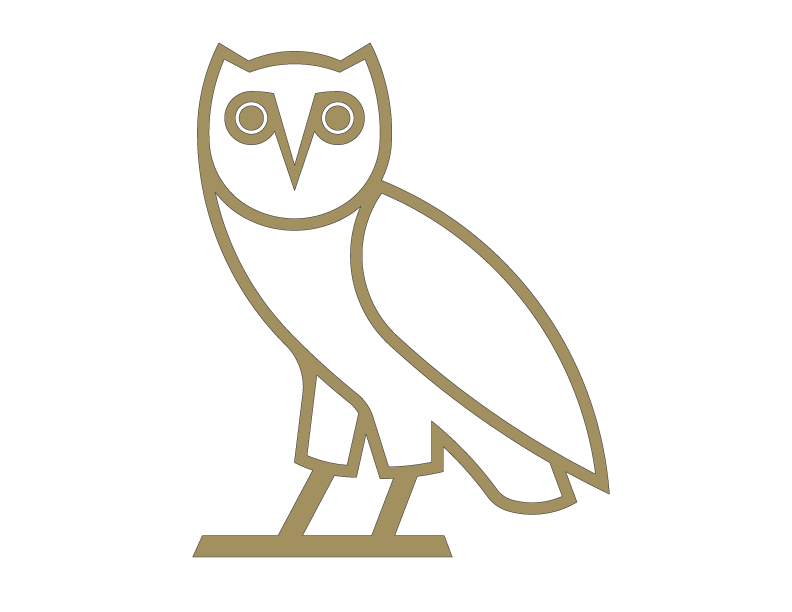 Tdot stand up. "The city I'd wid no fear claim"...Thats whaz up. They're documenting what you're becoming. Don't hope Bruh. to this man must be an honor act side by side to someone of the fame and talent as Lil Jon, and more for a rookie like him.